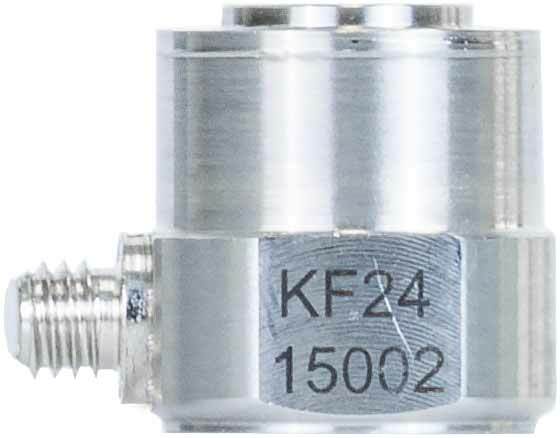 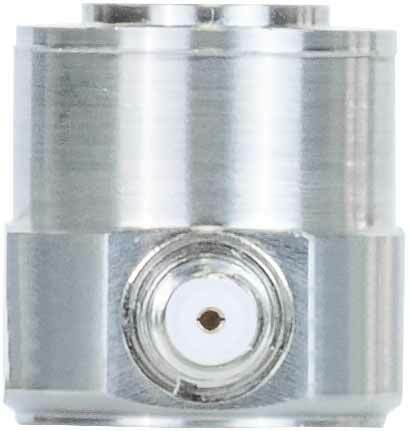 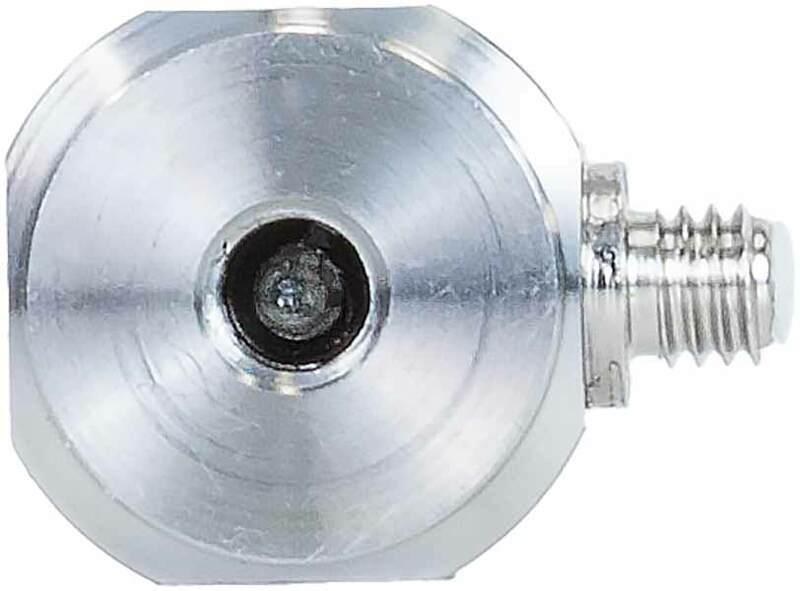 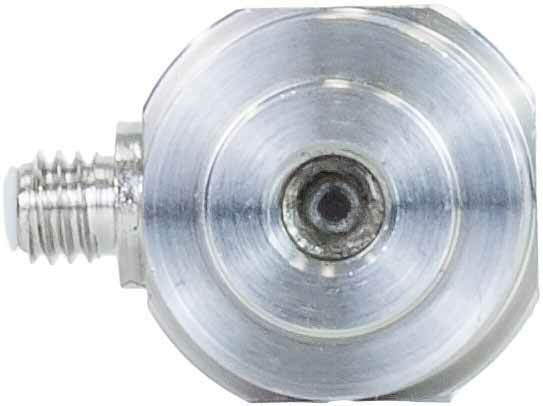 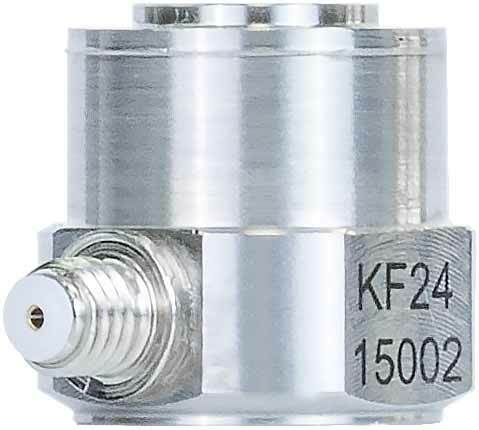 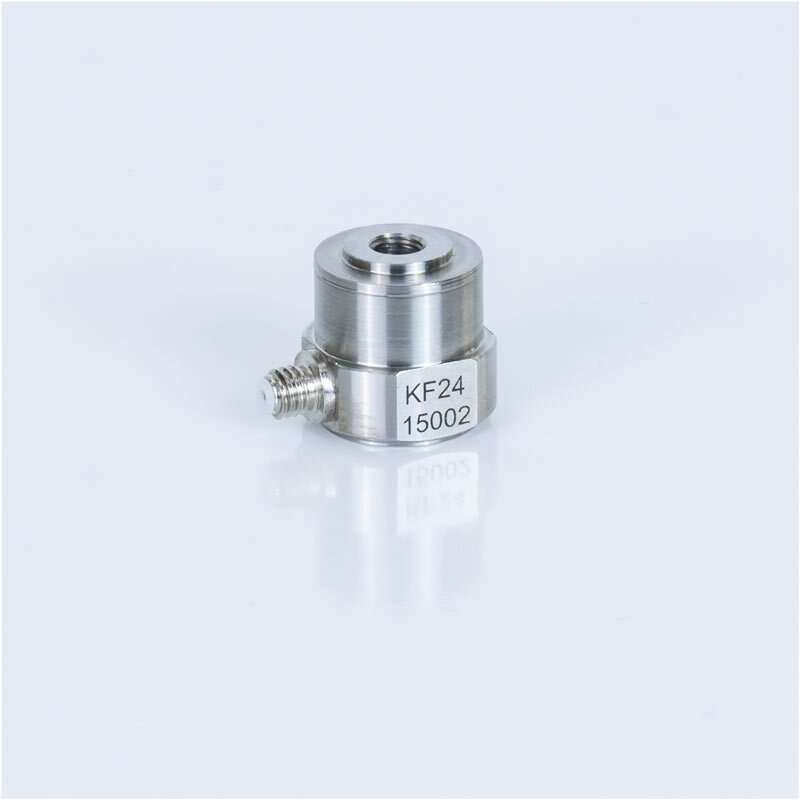 Piezoelectric force transducers are suited for the measurement of dynamic pressure and tensile forces. 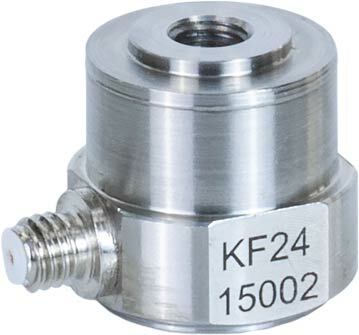 Compared to strain gauge sensors they provide excellent resolution. 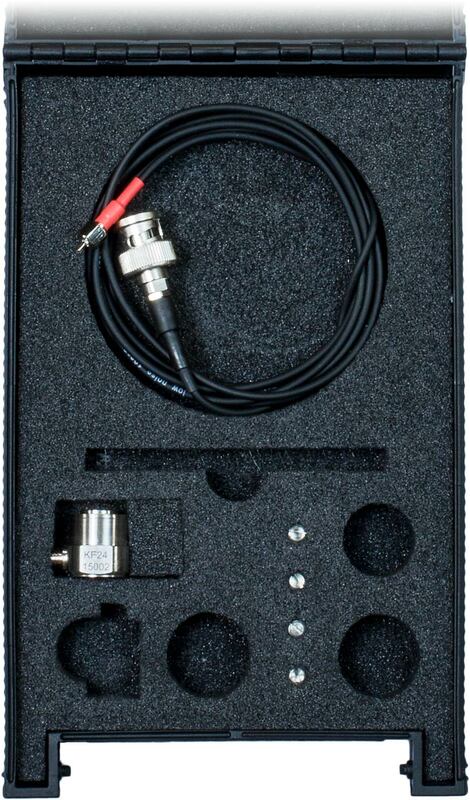 The lowest frequency to be measured depends on the signal conditioner used. 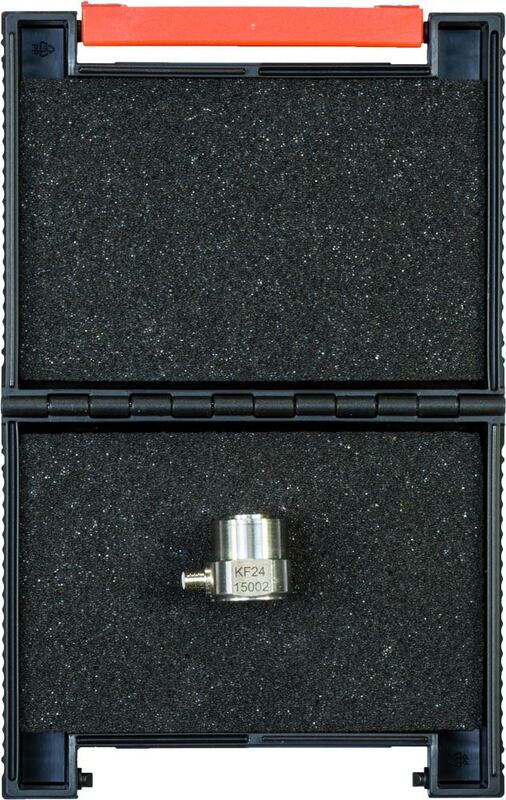 It is in the range between 0.1 to 1 Hz. 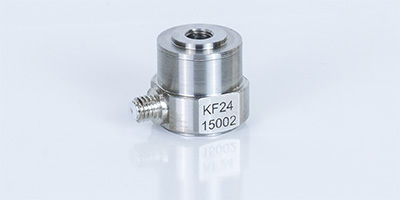 Piezoelectric force transducers can be connected to regular charge amplifiers.